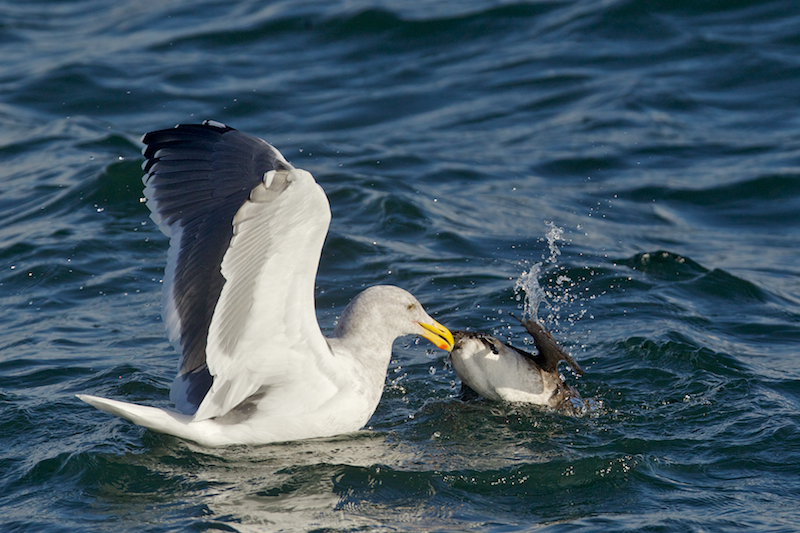 There are more than two dozen species of gulls living in North America. Some people might dismiss them as just “seagulls.” But not the people of Port Orchard, a small town on Washington State’s Puget Sound. Each year, hundreds of people gather at the town’s waterfront in late May for the annual Seagull Calling Festival. 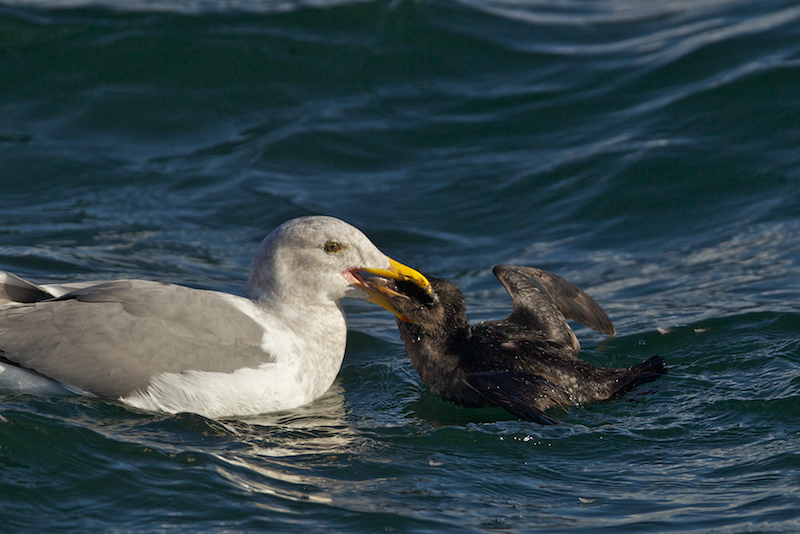 Contestants — most of them in grade school — chirp, caw, and flap their way down the beach. 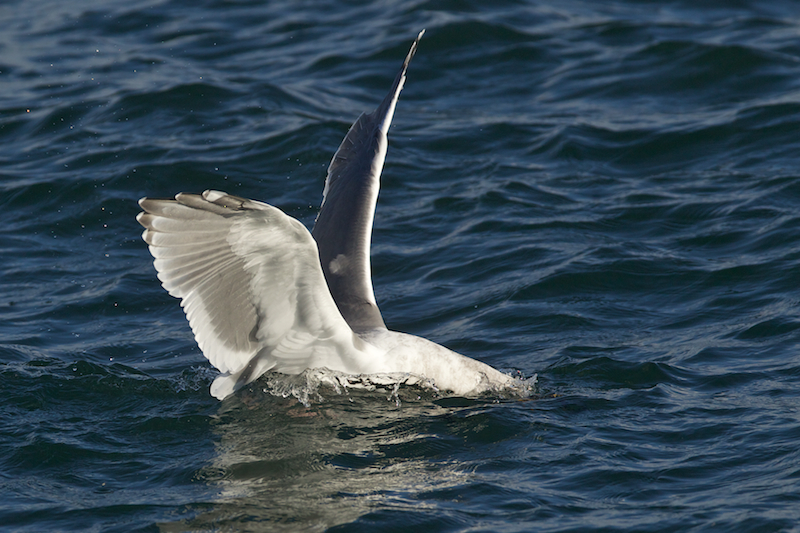 There are more than two dozen species of gulls living in North America. Some people might dismiss them as just “seagulls.” But not the people of Port Orchard, a small town on Washington’s Puget Sound. 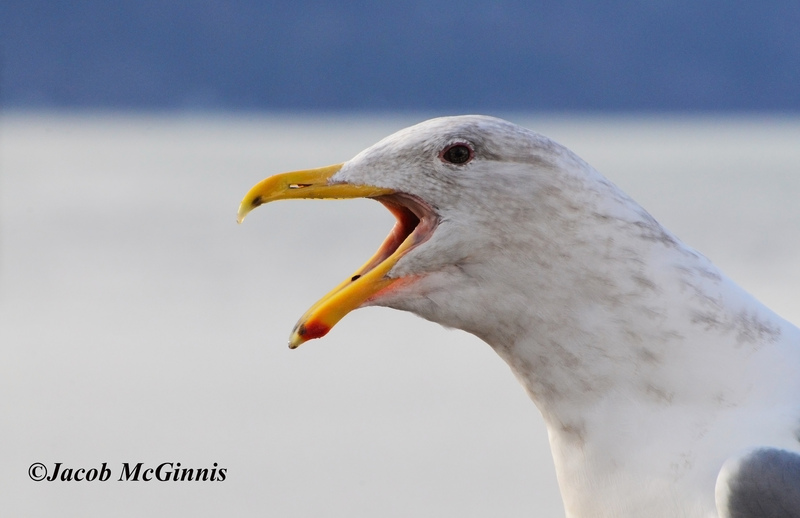 In Port Orchard, gulls are celebrated. Each year, hundreds of people gather at the town’s waterfront in late May for the annual Seagull Calling Festival. Contestants — most of them in grade school — chirp, caw, and flap their way down the beach. The town’s mascot is Seymour the Seagull. He’s at the festival, too. 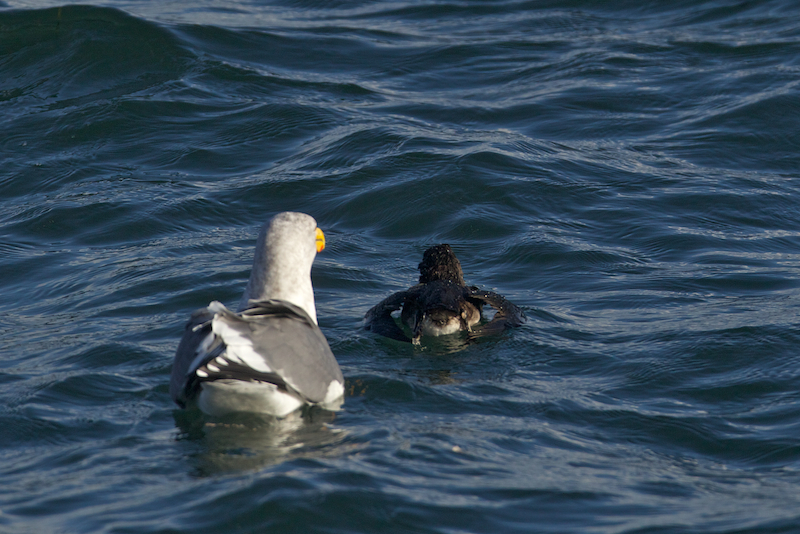 Organizers say they respect the ecological niche gulls fill — and it’s just fun for the kids. The gulls along the beach definitely look amused. Support for BirdNote comes from Bloomsbury, a publisher of natural history books and birding guides. Critical Critters by Ralph Steadman and Ceri Levy is available now. Bird sounds recorded by BirdNote’s Jason Saul.